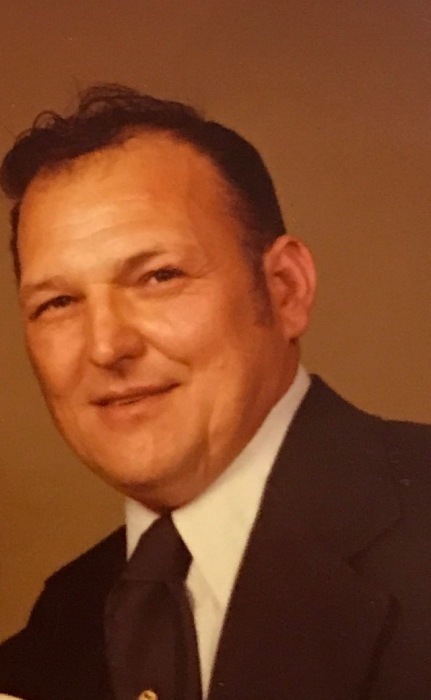 Orville “Darrell” Francis, 82, of Beaver Dam, Kentucky passed peacefully on Monday, February 11, 2019 at his home. He was born August 31, 1936 in Ohio County to the late Orville B. and Myrtle Blanchard Francis. Darrell served in the United States Navy and was a member of the VFW. He was a member of the Beaver Dam/Hartford Masonic Lodge #675 F&M and Ridgecrest Baptist Church. Darrell retired from Peabody Coal Company, where he worked at Ken Underground, Graham Hill and Martwick. He loved hunting and fishing. Aside from his parents, he was preceded in death by his loving wife of 62 years, Joyce Southard Francis, and several brothers and sisters. He is survived by his daughter, Debbie (John) Stofer of Beaver Dam; his beloved grandson whom he cherished, Joshua Allen (Mindy) Stofer of Centertown; great granddaughter, Jayden Ann Stofer of Centertown; brothers, Kendall (Faye) Francis, Jerry (Linda) Francis, Donnie (Janice) Francis, Willis Blanchard, Randall Blanchard, and Glenn (Teresa) Blanchard; sisters, Gean (Jimmy) Evans and Christine Sauer; several nieces and nephews and his furbaby, Katie. Funeral services will be held at 12:00 P.M. Thursday, February 14, 2019 at William L. Danks Funeral Home in Beaver Dam, Kentucky with Bro. Jerry Francis officiating. Burial will follow in Sunnyside Cemetery in Beaver Dam, Kentucky with full military honors provided by Ohio County Honor Guard. Friends may visit with the family from 4-8 P.M Wednesday and 9 A.M. until the time of service Thursday at the funeral home. Masonic rites services will be held at 7 P.M. on Wednesday. The family requests expressions of sympathy take the form of contributions to Hospice of Ohio County, 1211 Main Street, Hartford, KY 42347. Online condolences may be left for the family of Orville “Darrell” Francis by visiting his memorial tribute at www.danksfuneralhome.com.